Can you believe summer is half over? I know, I don’t want to believe it either. 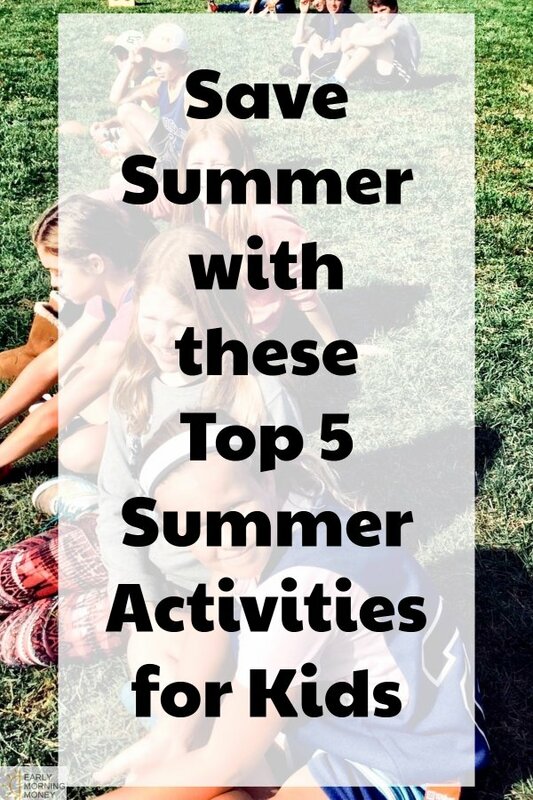 I wish the summer months would go on and on and on and on and… But before summer is over and the kids head back to school, here are some must-do budget friendly summer activities for kids to get the most out of summer vacation. Kids love the freedom that comes with being able to ride their bike. Celebrate that by inviting all the neighbor kids to decorate their bike and have a parade! It’s sure to become one of the favorite summer activities for kids you’ve tried yet. Summer is the perfect time to enjoy an icy cold treat. Blending in fruit makes it a great, healthy choice to beat the heat this summer. And who doesn’t love a fruity treat on a hot summer day? My daughter loves to read and there are tons of summer reading programs available. She got a Kindle Fire earlier this year and takes it everywhere — it’s easy to find her favorite books and she thinks reading on a tablet is cool, which makes her want to do it more. 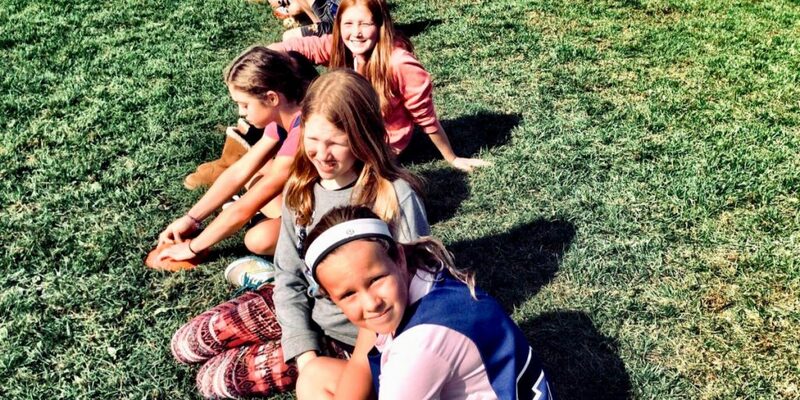 Be the coolest mom on the block by hosting a sleepover for your kiddo and their friends. Girls love it when you set up a nail salon and facial station, and you can never go wrong with cars and action figures for boys. Make sure you buy lots of snacks, and settle in for a night of fun. Jumping rope is the all-time best kid activity, but I hardly see kids doing it. Re-introduce them to this fun activity! Summer is a time to relax and let go with your kids – find your inner child and have fun with your favorite little people! What are you favorite summer activities for kids?